ImgBlog is a simple and Clean, pixel perfect responsive WordPress theme for writers & personal blog. 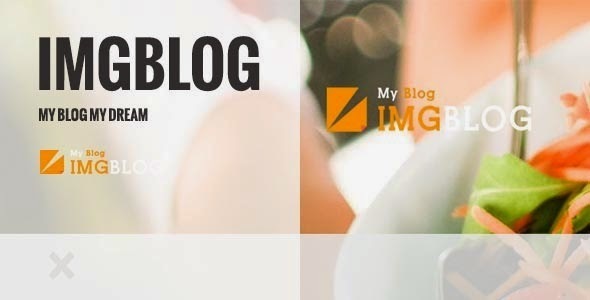 ImgBlog have 7 post formats and plugins page builder for build page you like. Item Reviewed: ImgBlog - Clean and Personal WordPress Blog Theme 9 out of 10 based on 10 ratings. 9 user reviews.